The ketogenic diet, or keto for short, is a very low-carb diet. It can help your body burn fat effectively and help you lose weight by going into a metabolic state called ketosis. It’s called keto diet because of the fact that your body starts to produce small fuel molecules called “ketones,” which are an alternative fuel source for the body, used when blood sugar is low. The problem is the lack of fun things like chocolate. 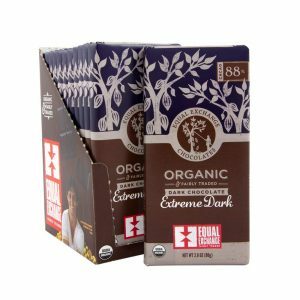 Have no fear, there are some great Keto Chocolate options available. It’s hard to be on any diet for too long without getting a taste of something semi-sweet at all. And while sugary sweets are a no-no while on the keto diet, there are great low-carb, keto-friendly chocolate bar options out there that allow you to get your sweet fix without all the added sugar and having to divert from your diet. 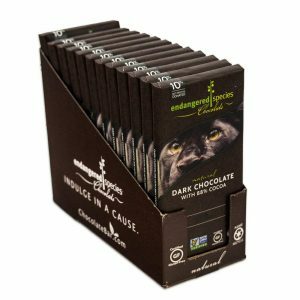 Dark chocolate and chocolate bars that are high in cacao are great options for you to try. Most chocolate bars might have high sugar content, which is what you want to avoid, but look for chocolate bars that are low-carb and low-sugar with a high-fat content as they are better to consume while on the keto diet. They might have a little different flavor than the sweet milky chocolate taste you are used to, but you can rest assured that these options are accepted while on the keto diet, just be sure to read the serving size to not over-indulge. This chocolate bar has a deep ebony color due to its high cocoa content and the taste will reflect this too. It’s smooth and rich in flavor while offering a balanced, silky taste. It’s heaven in your mouth and tastes even better since it only has 22 grams of fat and 12 grams of carbs per serving. This is a great option to enjoy without the guilt. 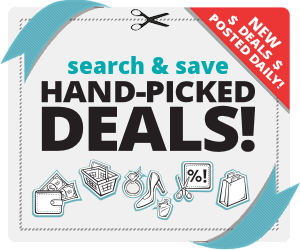 Check Current Prices Here! While pricier than most other options, the superior taste of this chocolate bar makes up for the price. It boasts a creamy mouthfeel and has a slight “roastiness” to it. Best paired with a cup of warm dark roast coffee or you could try dipping it in almond butter for an unexpected twist of flavor. A major upside to purchasing this coffee bar, aside from that it’s keto-friendly, is that it’s soy-free, organic and fair-trade. Check Current Prices Here! 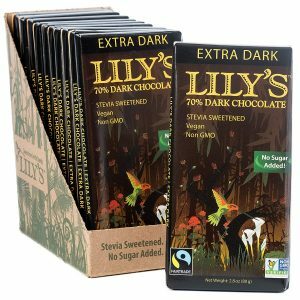 If you are looking for a deep and rich profile chocolate bar, this one is for you. It’s deeply powerful with hints of fruit and spice. Flavor notes for it include full-bodied with an earthy taste and can be described to have a hint of vanilla and smoke. It’s intense without being overpowering. There are 3 net carbs per serving and each serving is 1/3 of the entire chocolate bar, so you will definitely satisfy your chocolate craving with just one bite. Check Current Prices Here! 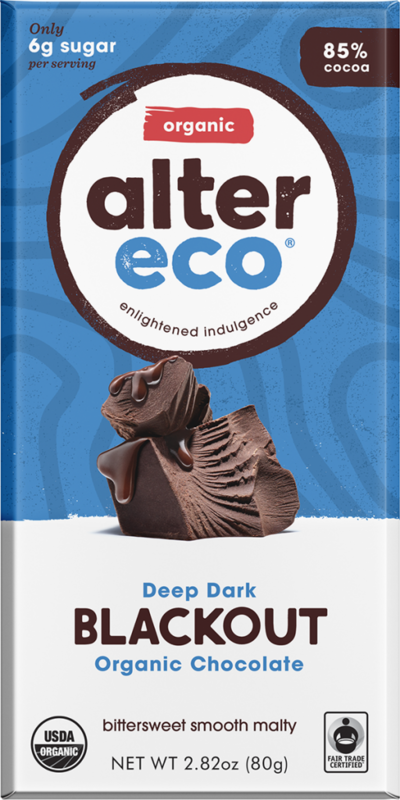 Excellent, high-quality chocolate made with simple ingredients. Smooth and delicious are the two words to best describe this keto-friendly chocolate bar option. It has a deep and complex flavor that you can smell before you eat it and a mild hint of vanilla shines through the richness of cocoa. 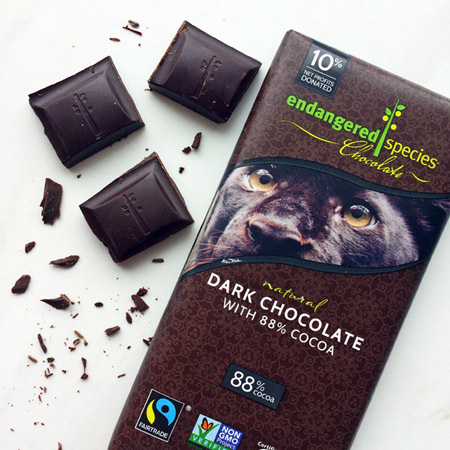 Consuming 10 pieces of this chocolate bar will set you back 7 grams of net carbs, so you can enjoy without worry but just pace yourself because it’s tempting to consume it all! Luckily, you will find yourself truly satisfied with a small serving from this chocolate bar. Check Current Prices Here! 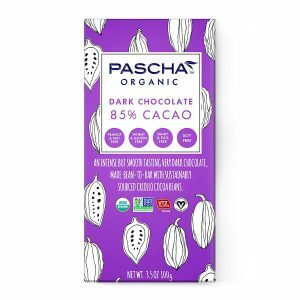 At 85% cocoa, this chocolate bar is legit. A delicious option with a velvety texture and smooth finish. It is crisp with a good snap and even melts well if you want to bake with it. The richness and complexity of the flavor are unlike anything you’ve ever tasted and since it’s sweetened with pure raw cane sugar and vanilla beans, it’s a great option while on the keto diet. Pairs best with a glass of deep red wine after dinner and it gets bonus points for being fair-trade and using organic cocoa. Check Current Prices Here! 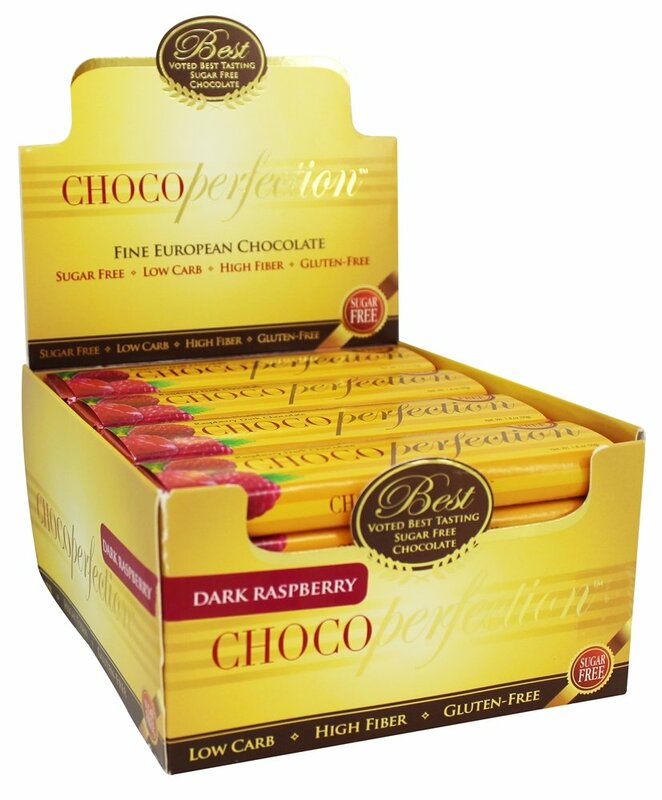 This fantastic gluten-free, vegan and non-GMO chocolate bar uses stevia and erythritol for sweetener and has no added sugar, making it a great option while on the keto diet. The sugar nets out to be less than 2 grams per bar, which is ideal and what you should look for in a chocolate bar while the following keto. You’ll find that the cocoa taste is deep, rich and flavorful without being bitter tasting. The only problem is you’ll have to stop yourself from eating the whole thing in one sitting. Check Current Prices Here! The closest thing to perfection you will get to keto-friendly chocolate! It’s sweetened from oligofructose, which is a natural dietary fiber extracted from chicory root and has benefits such as raising blood sugar levels and strengthening the immune system. Aside from health benefits, you’ll love this chocolate bar option also because of its creamy flavor and rich chocolaty taste. It contains no added sugar and boasts an outstanding 14 grams of fiber. You net out at 2 grams of carbs per serving, which is ideal while on the keto diet. Check Current Prices Here! 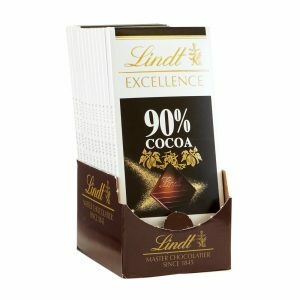 Do you know if any other great Keto Chocolate Bars? Let us know in the comments!